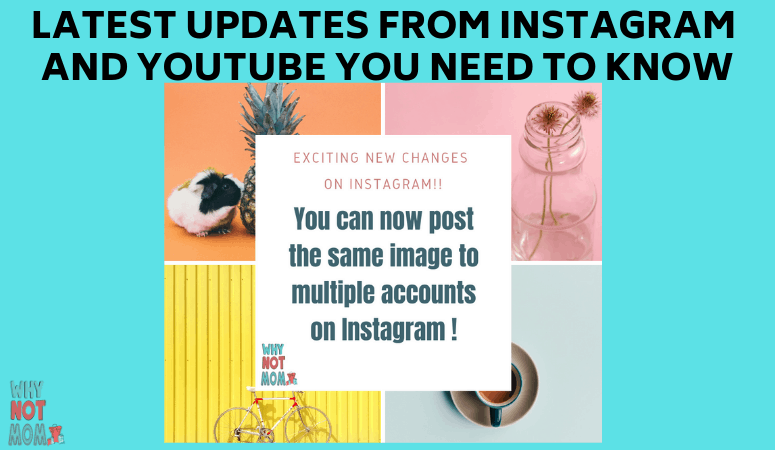 While working from home do you often tell your children, ‘not now I’m working’ or ‘go watch YouTube, I’ll play with you when I’m finished? 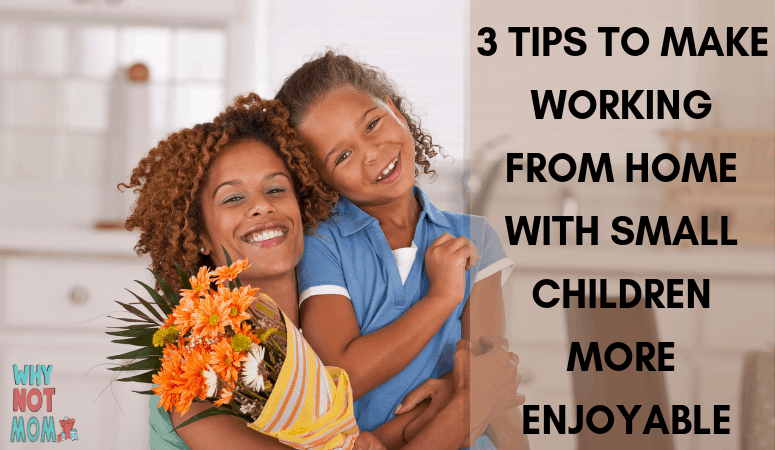 Like many work-from-home parents, you’re not alone. 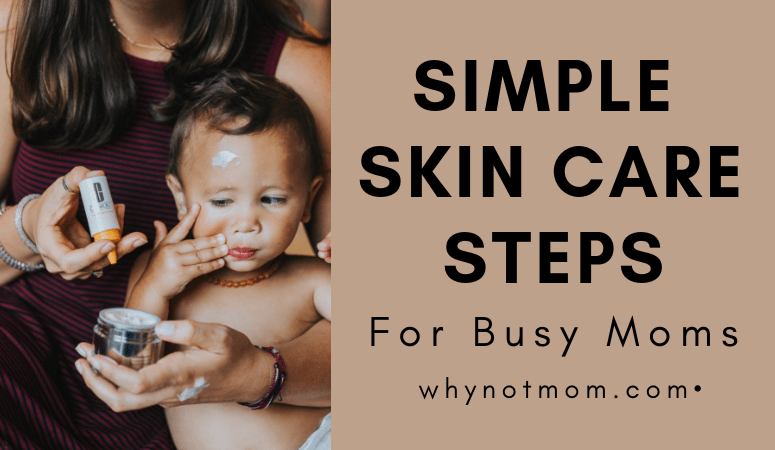 Whether you work in your own home office or at the kitchen table; luxury jewelry designer, Jeana Rushton, has some tried and true advice for parents who are small business owners. 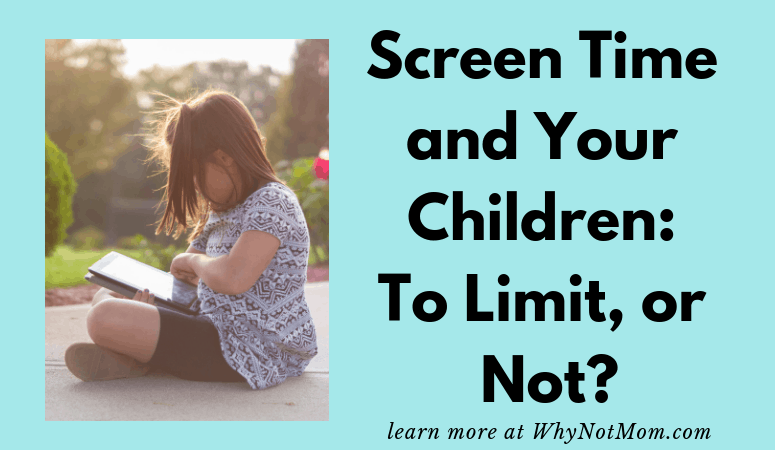 Screen Time and Your Children: To Limit, or Not? 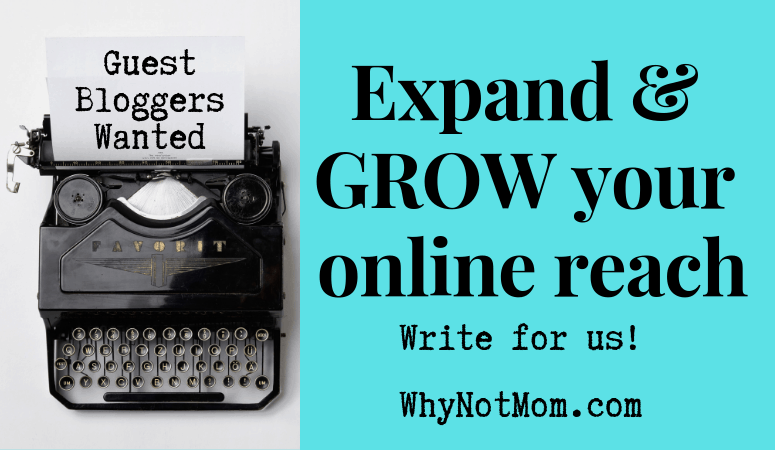 Guest Bloggers Wanted; Expand your reach, write for us!